The arrival of the 2019 event can only mean one thing...Its party time! 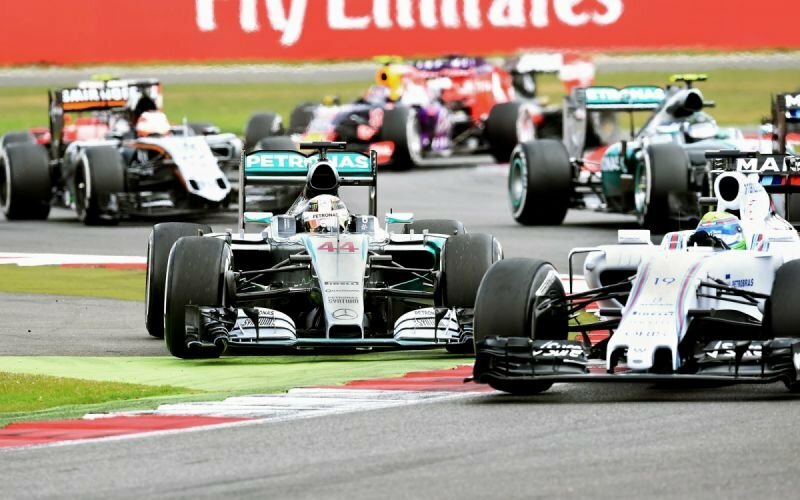 Join us for the 2019 Formula 1 British Grand Prix! We guarantee that this weekend is going to be one to remember! After the huge success of our 2017 and 2018 events, we are really looking forward to 2019. Its going to be bigger and better than ever! 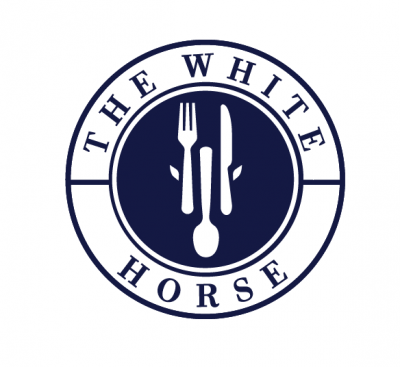 This weekend is a great time to visit us at The White Horse! Don't forget, we will be showing all the action on our big screen so you wont miss a second! We can confirm that our Garden Gin Bar will return. This year with over 100 gins to choose from! Our Real ale and Cider Festival Bar will also be making a comeback! Stay tuned for more information about what we have planned as the event draws closer!